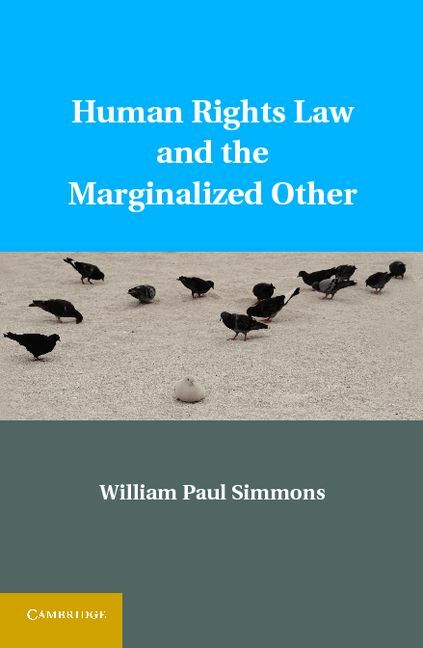 This is a groundbreaking application of contemporary philosophy to human rights law that proposes several significant innovations for the progressive development of human rights. Drawing on the works of prominent "philosophers of the Other" including Emmanuel Levinas, Gayatri Chakravorti Spivak, Judith Butler, and most centrally the Argentine philosopher of liberation Enrique Dussel, this book develops an ethics based on concrete face-to-face relationships with the Marginalized Other. It proposes that this ethics should inspire a human rights law that is grounded in transcendental justice and framed from the perspective of marginalized groups. Such law would continuously deconstruct the original violence found in all human rights treaties and tribunals and promote preferential treatment for the marginalized. It would be especially attentive to such issues as access to justice, voice, representation, agency, and responsibility. This approach differs markedly from more conventional theories of human rights that prioritize the autonomy of the ego, state sovereignty, democracy, and/or equality. "Will become a seminal piece in the philosophy and law of human rights"
"Will take the debates on human rights in a new direction and will put down a clear marker at a time when it is needed"